Kris Jenner is seemingly ready to do whatever it takes for ratings, even if that means filming one Keeping Up with the Kardashians episode in outer space! And no, that is not a joke! 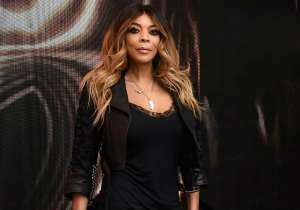 Apparently, the ambitious matriarch is planning on taking her famous family away from Earth for some time and of course, document it all for their reality TV show! ‘She is fascinated with space travel and is exploring the possibility of paying for her and a few family members to purchase a ticket onboard a shuttle. 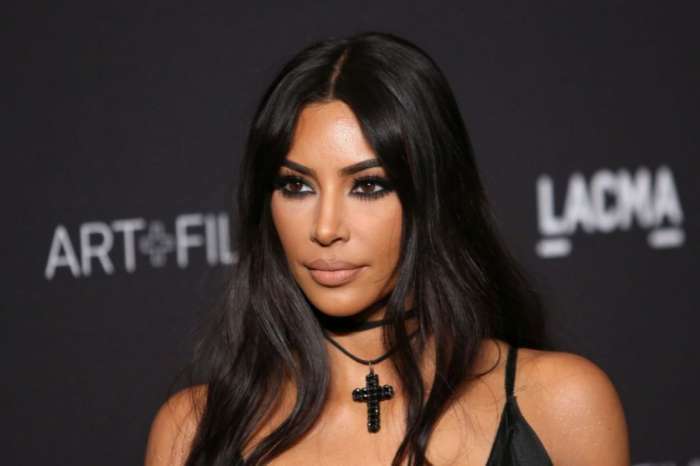 She has got so much money and also needs to keep pushing the envelope regarding plot lines for the show, and what better way than an episode in space?’ one source close to the Kardashian clan revealed. 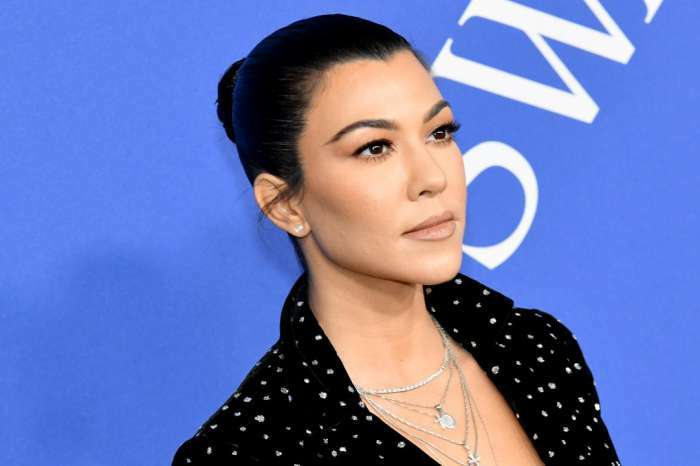 As fans of the show may already be aware, the momager signed a whopping $150 million deal with the network that produces Keeping Up with the Kardashians (E!) in order to air this family baby boom! The insider went on to say that even though space traveling may sound farfetched, Kris made it very clear that if the opportunity arises at any time in the near or far future, she is all for it! ‘Her dream’s to film an episode up in the orbit, and she is deadly serious about making it happen,’ the source claimed. Would you tune in for a KUWK storyline set in space?